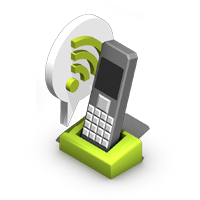 A VoIP Line is a direct line service used in conjunction with a VoIP telephone (desktop/cordless) or phone adapter (ATA). 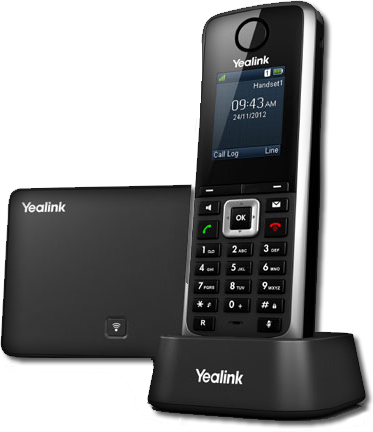 A VoIP service, unlike traditional fixed lines, can be moved without requiring a change of telephone number. BreedeNet can supply either Geographic or Non-Geographic numbers or alternatively you can keep your existing Telephone Number and port it onto the VoIP Network. Number porting makes it possible to keep your current Telkom number at only R149 once-off per number.